Fast and flexible ordering, delivered accurately and on time. MenuMavin provides a superior corporate online food ordering experience. 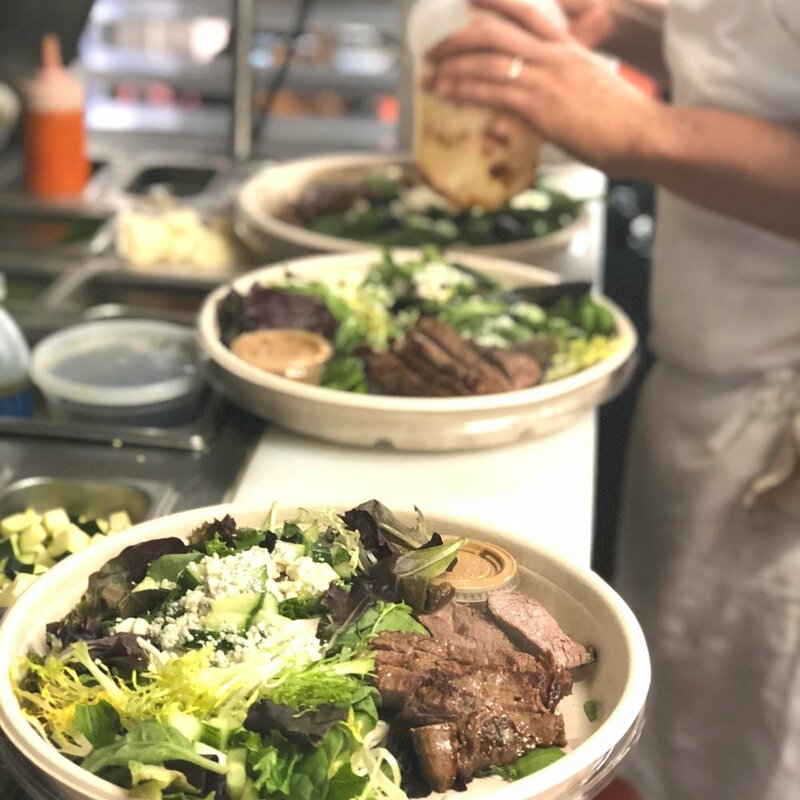 Clients enjoy ordering via any internet connected device, offering healthier restaurant options, and prompt delivery. Menumavin is very successful with our large office and has made ordering lunch an effortless and enjoyable process and streamlined everything from an accounting perspective as well. Please tell us about your company and we will contact you to get started. Please tell us when you would like us to call, email or set up an in person meeting. No. We each pay on our own. Please indicate the general time your group prefers to eat lunch and/or dinner. Thank you for reaching out to Menumavin. We are looking forward to working with you.